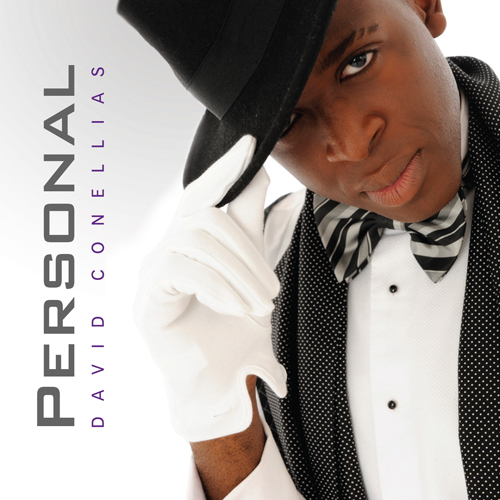 Personal is the 2012 offering from David Conellias containing 19 tracks in total and this includes the bonus track “My All”. 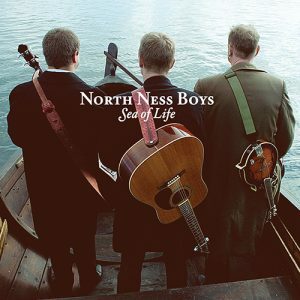 CD has got a more contemporary feel to it and many can relate to the lyric and sound contained within. 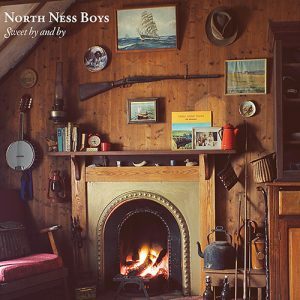 CD opens up with the groovy track “Good To Me” which will definitely leave you wanting to hear more of the music. 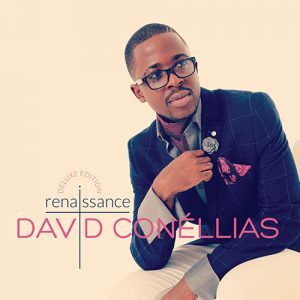 With tracks such as “Personal Lover”, “Dance for my King” and“Real”, David goes on to show his versatility as an artist, going across genres and being able to maintain an astounding deliverance, his vocal skill is impeccable! The 19 track CD was produced by different people with the likes of Tafadzwa Masocha, Alex Fenton, Geoffrey Chihuri, Ian McHardy and Kevin Tshuma of Success beats just to name a few and the album has got a few major collaborations with artists such as Marlven Kadiki on the energy infused “Best Friend”, Kyriah Dee from Ireland on the soulful “Good God” and Cwasi Oteng all the way from Ghana on the catchy and groovy “I Will”. 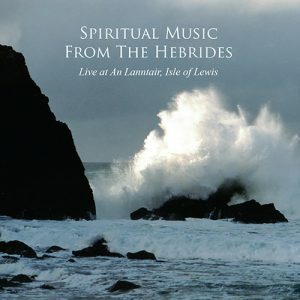 This is a must buy for any music lover. You will not be disappointed!